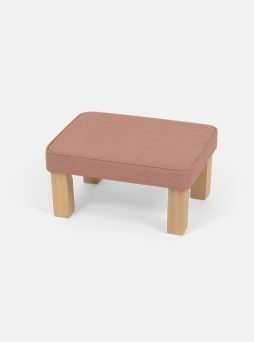 Looking for new footstools? Put your feet up, you’ve found them. 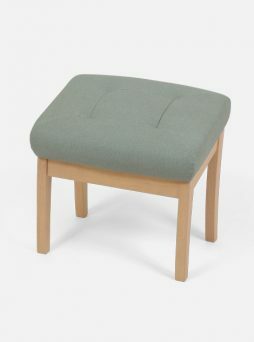 Our sturdy footstools and leg rests are the perfect furniture accessories, giving your residents the opportunity to put their feet up and relax in total comfort. If you’re looking to buy chairs and stools together, simply choose your preferred fabric or fabric combination for both and they’ll match perfectly. If you already have chairs – even if they’re a discontinued product or bought from elsewhere – do check out our fabric swatches. We have an incredible range of contract furniture grade upholstery fabrics and vinyls from a range of suppliers. So, even if we don’t have an exact match, you’re still likely to find a colour or pattern that will complement your existing furniture beautifully. Click on the images below for more product details and please do email or give us a call on 01377 271700 if you have any queries; we’re here to help.